Music Video for Mr. Hip’s ‘The Recipe’ song from the album VEGAN PARADISE. Directed by Daniel Roman. Vegan Paradise is a hip-hop album from Mr. Hip that highlights the benefits of a vegan and cruelty-free lifestyle. VEGAN PARADISE is a vegan poetry & hip-hop album written and recorded by Mr. Hip. The album features other compassionate and animal-friendly artists including Doc G of Hip Hop is Green NYC, Veganz N Da Hood, Risa Branch, and the Bearded Vegans. The project was fully produced by Boston’s very own Moji. The front and back cover artwork is from Jane O’Hara. VEGAN PARADISE was recorded in Paris, France and Queens, New York during 2018. It was mastered by engineer Bryce QUIZ Quinn. This project was funded in part by a grant from the Culture and Animal Foundation. CAF is an all-volunteer-run, non-profit organization whose mission is to support artists and scholars in advancing our understanding of and commitment to animals. Make a tax-deductible donation today. Who Is Mr. Hip? - EP is a 5 track collaboration album between Mr. Hip and Bryce QUIZ Quinn. Who Is Mr. Hip - EP is a joint project with Mr. Hip and Bryce QUIZ Quinn. 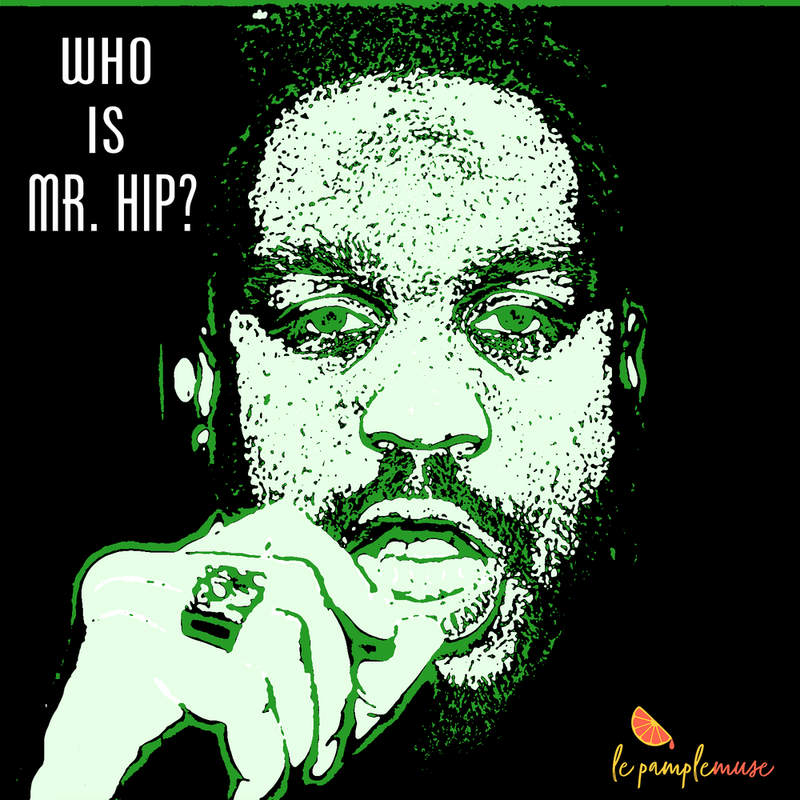 Who is Mr. Hip is a 5-track EP that introduces listeners and fans to their newest favorite rapper.